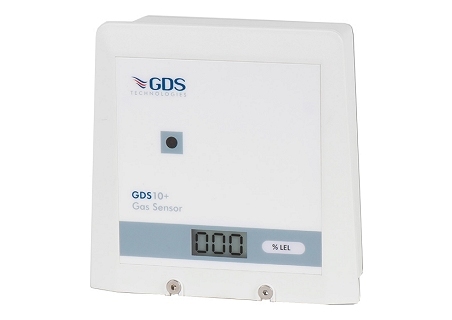 The GDS 10 is a fixed gas sensor that meets the requirements for economic and reliable monitoring of gas levels in a wide range of environments and applications. 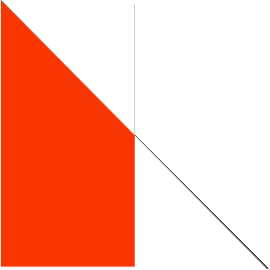 Initially designed for the monitoring of gases within cabins, enclosures and cabinets the addition of an optional mains supply input expanded its use into conventional areas of gas detection covering boiler plant rooms, gas meter houses, battery charger rooms and many other commercial and light industrial applications. 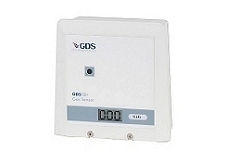 The GDS 10 has been designed with features that will provide an effective response to the detection and control of gas hazards in a wide range of industrial enviroments from boiler plant rooms, swimming pools, water treatment works, HVAC control systems, manufacturing and process plants.